The title of this post probably should have read, “Adoption Doesn’t Just Mean Adoption.” But I thought I’d be more provocative. So why use a provocative title? 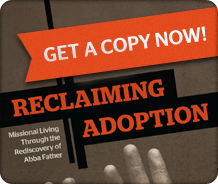 Biblically speaking, adoption is about more than just child-placement. As I recently wrote, the Greek word for adoption is a compound of the word “son” and the word “to place.” Taken together they mean placement as a son. So, biblically speaking, adoption does speak of child-placement. But we when we look at Scripture’s overall usage of the word adoption contextually, we find that it actually flows out of God’s work of reconciliation (see Ephesians 1:3-5, 10; 2:1-7, 11-19) and stresses the renewal of creation (see particularly Romans 8:19-23). 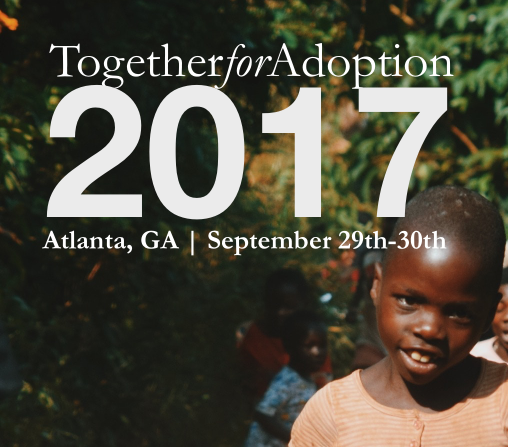 People are usually surprised—some more, some less—when they learn that our primary stress at Together for Adoption is not so much upon child-placement as it is upon the plight of orphaned and vulnerable children. I think people are often surprised to learn this because when they see the word adoption in our name they automatically think “child-placement.” That’s understandable, though, given the way we use the word adoption within our society. But adoption doesn’t just mean “adoption,” at least as we typically understand the word. It also concerns reconciliation between God and man, man and man (see Ephesians 2:11-19), as well as the renewal of all creation. God’s work of adoption will one day result in the comprehensive restoration of all creation so that it becomes the happy home of all of His children. One awe-inspiring day creation will be restored to a home of unceasing communion and fellowship with God the Father, Son, and Holy Spirit. In that day we will enter into the overflowing and never ending peace and joy and gladness of our Father. As I touched on yesterday, this understanding of adoption has massive implications for how Christians think about and address the global orphan crisis. Because of God’s creation-renewing focus of adoption, everything we do for the sake of orphans becomes a foretaste of the day when there will no longer be any vulnerable or orphaned children, when there will no longer be people who are oppressed or marginalized by society. That day is coming, and it will be an awesome day. This emphasis on reconciliation and renewal is why we should be passionate about family preservation and reunification now. So never forget: what we do for orphans now provides a foretaste of what will be then. So, when you read “Together for Adoption,” don’t just think child-placement. Don’t even mainly think child-placement. 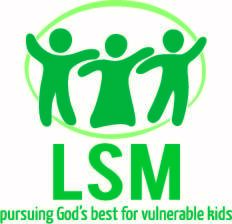 Think reconciliation and creation-renewal and keep in mind that our upcoming national conference will address the current global orphan crisis from that critically important perspective. I love adoption – I just want to say that from the beginning. I have friends who have adopted orphans and friends who have adopted children who were not technically orphans, but whose impoverished parents chose adoption. I see God’s work in and through adoption, and I praise Him for the families He makes daily. This post intrigued me, though. For our own family, I have a difficult time putting thoughts into words. We have too many biological children to adopt from Haiti, yet Haiti and it’s people are are our hearts and minds. I have a heart to see Haitian families together – to try to address the needs that evetually lead to families parting through overseas adoption. Is this caring for orphans, though? It’s preventative ministry, really. Is working to enable young Haitian mothers to care for themselves & their children a roundabout way of caring for orphans, because it’s addressing some of the underlying issues that lead to such a high population of adoptable children in Haiti? 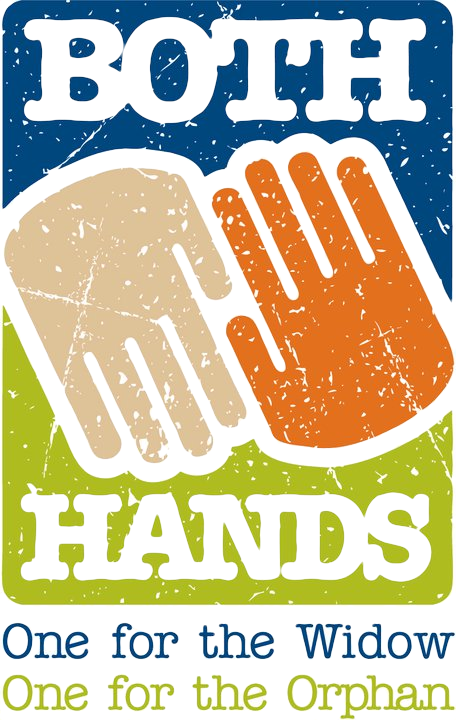 Safe maternal care, too, seems to me to be an indirect way of caring for orphans. If a Haitian mother, expecting her 5th child, can have access to a safe, clean birthing environment and prenatal education, doesn’t that reduce her risk of labor compications and death, thereby reducing the risk of her orphaning her other 4 children or leaving their father with them, unable to care for them, eventually placing them for adoption. Are these issues the kinds of things you refer to when mentioning “vulnerable children”? Do you think these things address the Biblical command to care for orphans? This is the first example of a Christian adoption movement that makes the necessary distinction between being adopted by God and adopting children. As an adoptive parent who is also deeply concerned about corruption in transnational adoption, I am happy to see this.